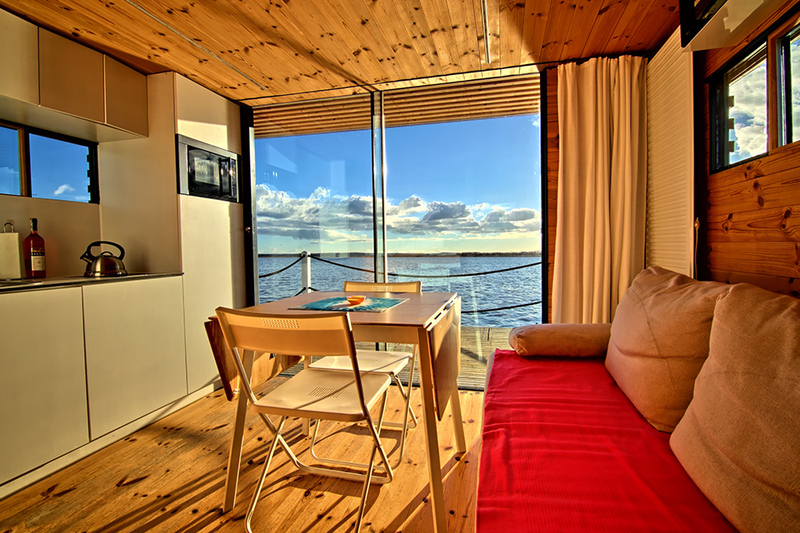 Leave the city noise on the shore and you will wake up in the morning with a gentle sound of waves. 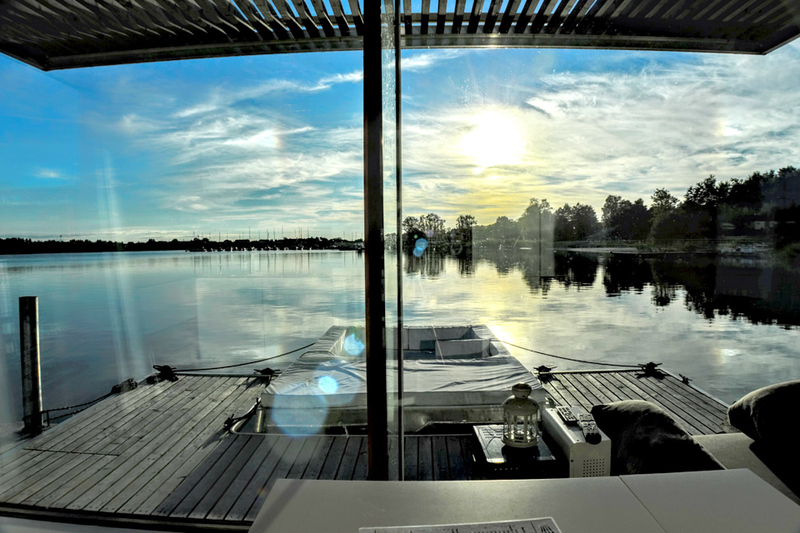 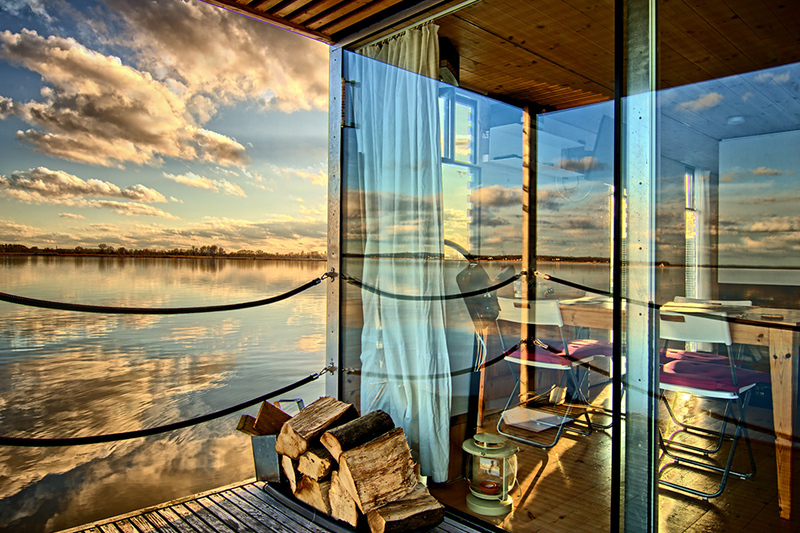 Through the glass walls you can admire the panorama of the lake. 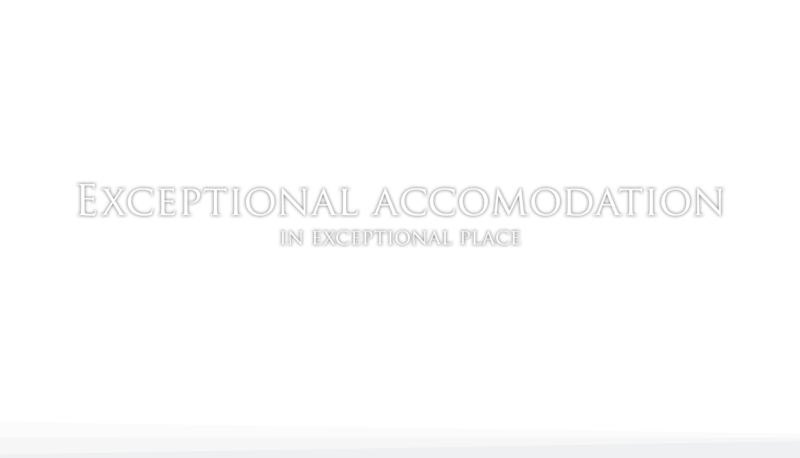 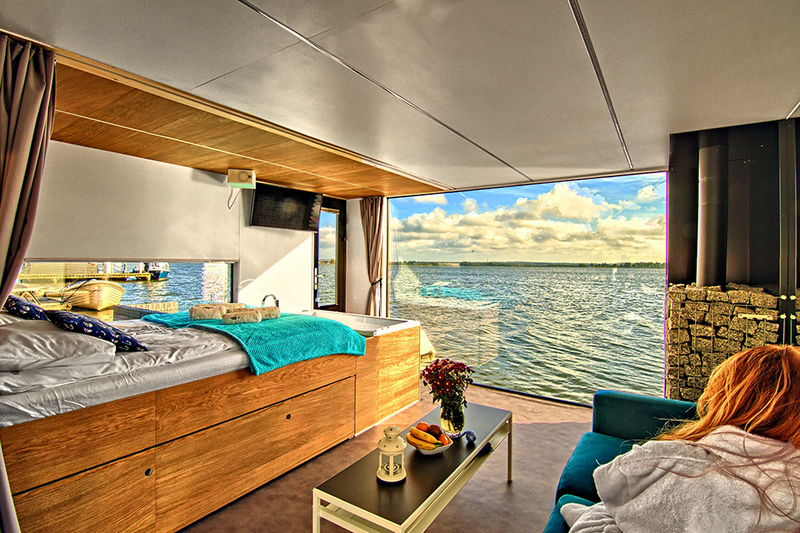 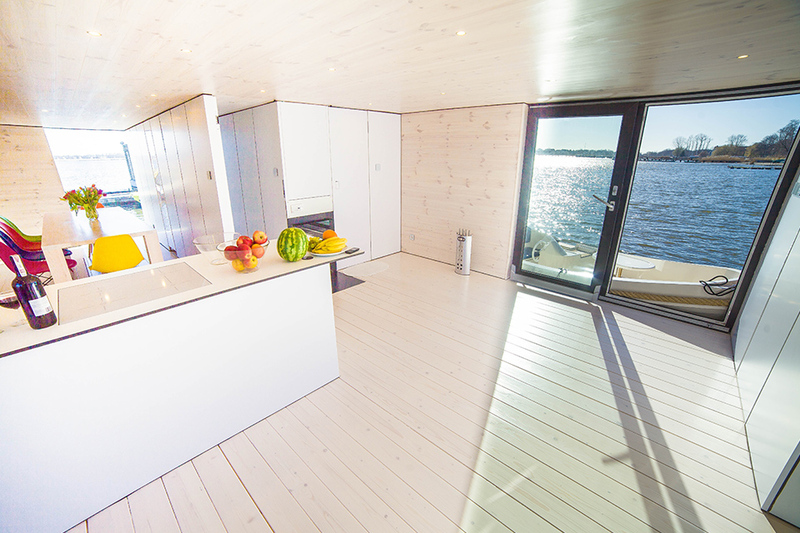 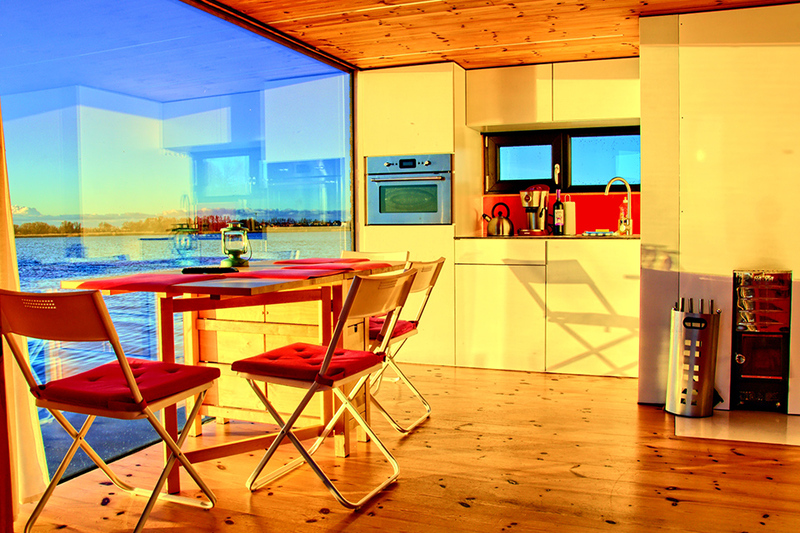 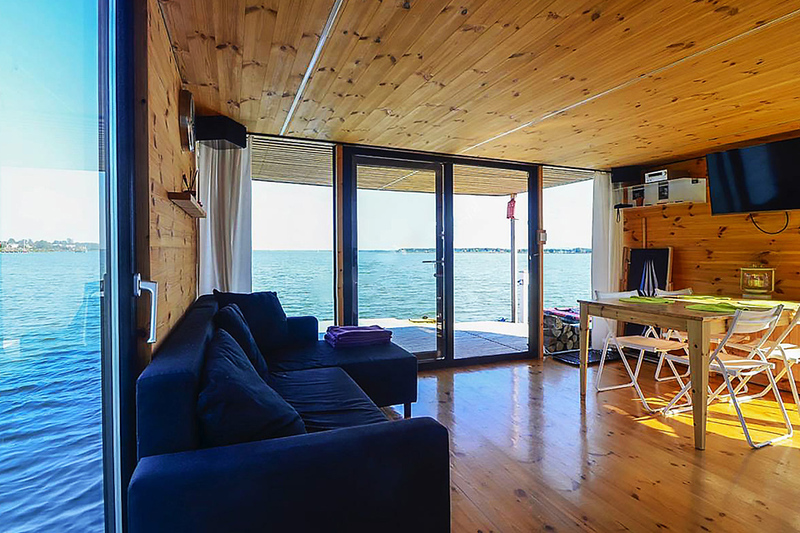 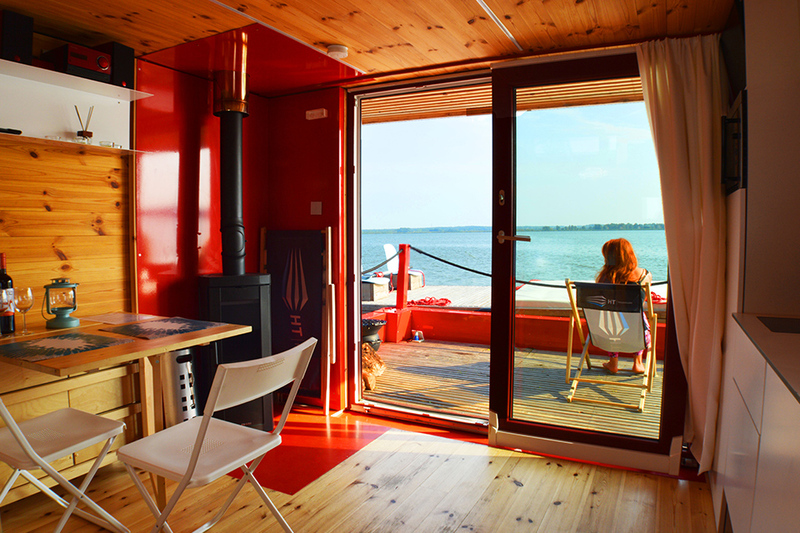 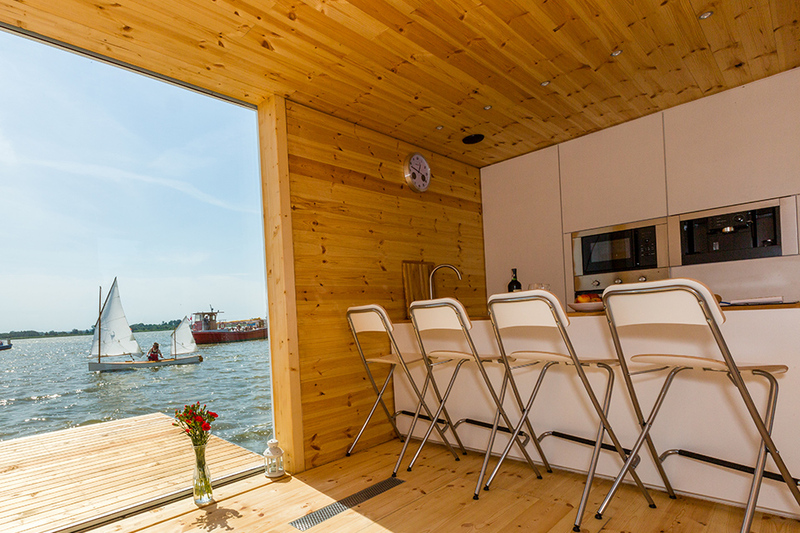 Apartments on the water are located on Lake Jamno, 300 meters from the sea.